Bankruptcy is usually seen as such an extreme situation, mostly associated with a failing business being forced to close down than anything else. But as the amount of debt individuals and families are forced to accrue in order to survive increases, bankruptcy has become more common. A recent study showed a large increase of older Americans filing for bankruptcy, as different combinations of loans continue to put the average household in tens of thousands of dollars of debt. It’s important to consider before filing: What is bankruptcy, what different types are there, and what could cause someone to file for it? Bankruptcy is a legal process, an option for an individual, family, or corporation who finds themselves unable to pay off their debts. The bankruptcy courts will go over your debts and liabilities, and will track your assets as well. Some of your assets may be used as repayment. These debts can be reduced or done away with altogether. The ideal goal behind this system is to give people a second chance and a fresh start. Debt hangs over your head, and interest means it just continues to grow. It makes it harder to pay off, increases the number of predatory phone calls and voicemails you hear and can bring unmanageable stress into your daily life. 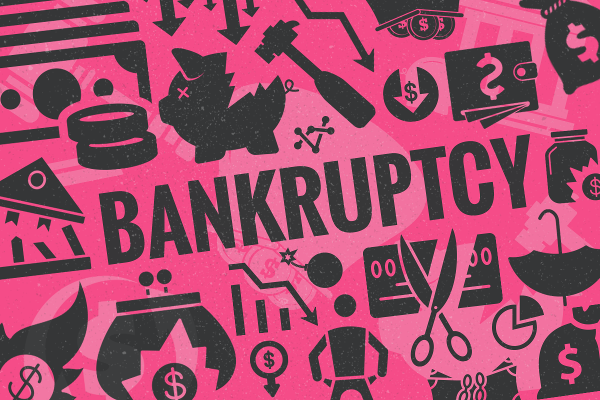 Should the bankruptcy process work as it’s intended, you may have a chance at life without this.